A 21-year-old woman was struck by a vehicle on Interstate 95 in Fairfax County, Virginia, following an altercation with the 51-year-old man in the vehicle that struck her Tuesday afternoon. 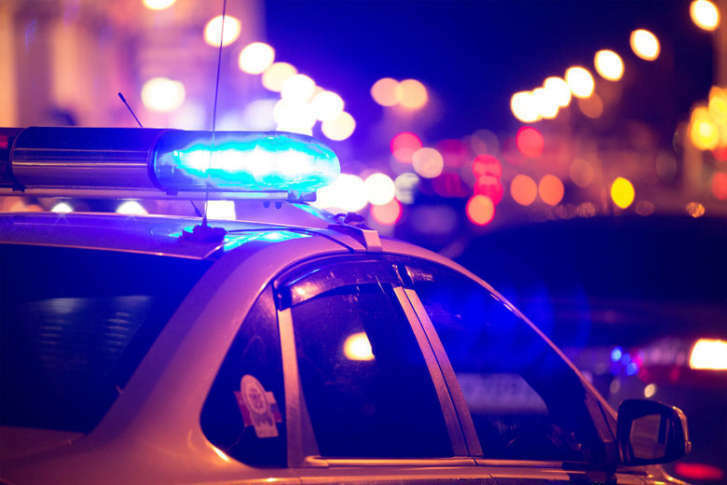 WASHINGTON — A man has been charged with one felony count of hit-and-run and one misdemeanor count for assault after he struck a woman with his vehicle following an altercation with her on Interstate 95 in Fairfax County, Virginia in May. Breeja R. Wilkins, 21, of Lorton, was transported to a hospital with serious but not life-threatening injuries after the vehicle of Robert T. McGee, 51, also of Lorton, struck her. Wilkins was given traffic summons for being a pedestrian on the interstate and improper stopping on the interstate. Just before 4 p.m. on May 20, 2018, Wilkins had pulled onto the right shoulder of southbound I-95 near the Occoquan Bridge and exited her vehicle, police say. At that point, police say a Toyota Tacoma, driven by McGee, entered the highway from U.S. Route 1 in the lane adjacent to Wilkins and a verbal altercation ensued. Police say the investigation revealed that Wilkins walked into the merge lane where McGee sat in his vehicle and was subsequently struck. McGee then left the scene in his car, police say. Wilkins was transported to the hospital in her vehicle by one of her passengers. Video footage was obtained by police from a passing vehicle, but it is not being released as part of the investigation. Below is a map of the nearby area where police say the altercation occurred.